Modern landlord operated building in fantastic city centre location close to plenty of places to meet, eat and socialise. 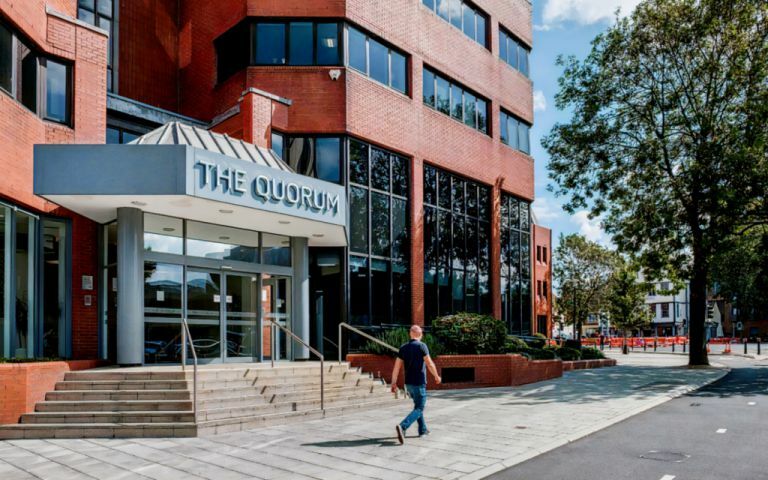 Some of the best tenant only amenities in Bristol including on-site fully equipped gym, showers, changing rooms, secure bike racks, in-house management team and professional reception services. Offering beautifully designed and fully furnished office space with ready to use internet and dedicated kitchen, meeting rooms and break-out spaces all on all-inclusive monthly rents and flexible short term leases.